Gifts come in many shapes and sizes. Who knows what this birthday will hold? 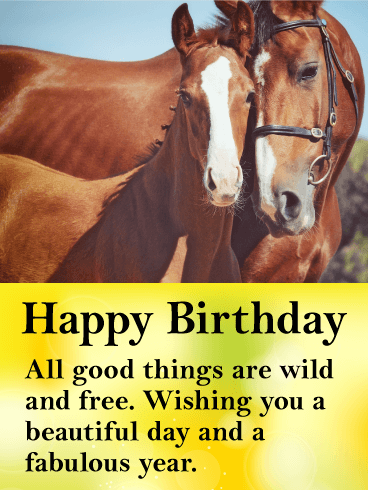 Wish your friend a birthday full of wonders to delight their heart the whole year through. Every day is a gift, but a birthday is an especially good day to open our eyes and hearts to the beauty and possibility all around us. 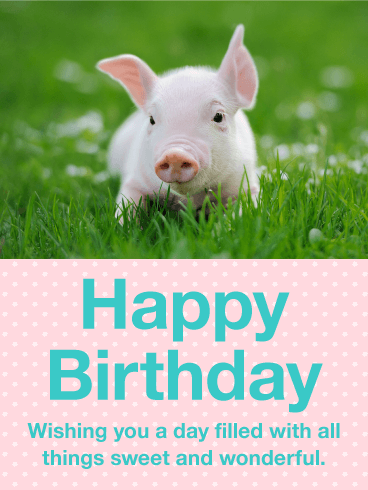 Send this sweet birthday card to a dear friend to wish a very merry, very cheery day. 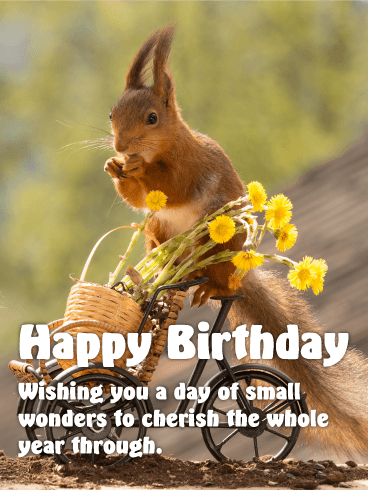 Happy Birthday - Wishing you a day of small wonders to cherish the whole year through. Ready to party? 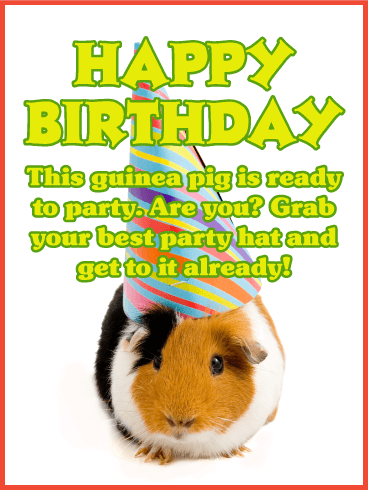 This guinea pig sure is! 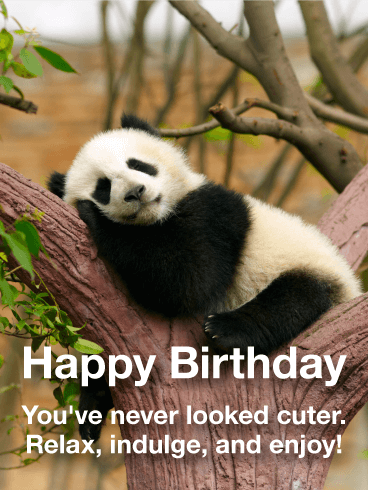 A friendly and furry birthday message turns any birthday into an epic birthday. 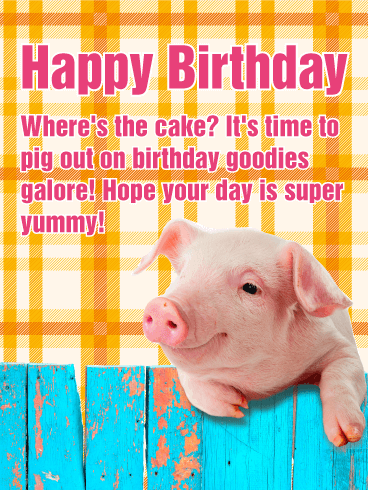 Don't miss out and send this hilarious little party pig to your friend today! 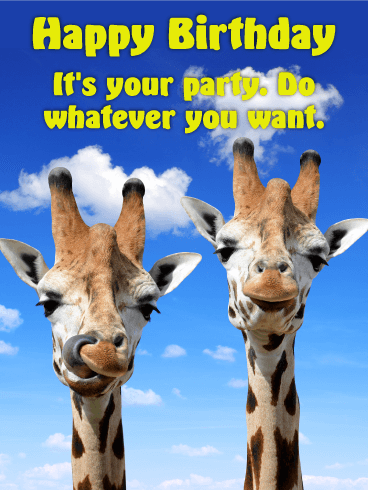 So tell your friend to grab their best party hat and get to partying! There isn't a minute to waste. 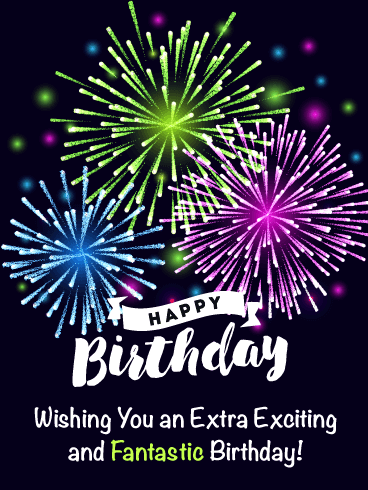 Send this fantastic and fun birthday card right now! Can't even deal with the cuteness? We know. 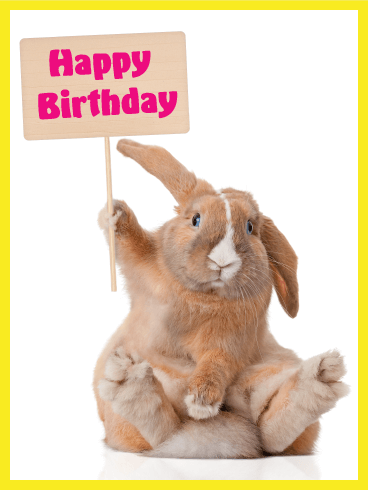 This fluffy bunny wants to say "Happy Birthday!" to everyone this year. 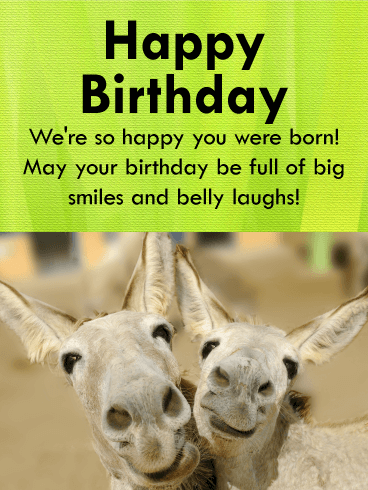 And who doesn't want a special birthday bunny greeting card? 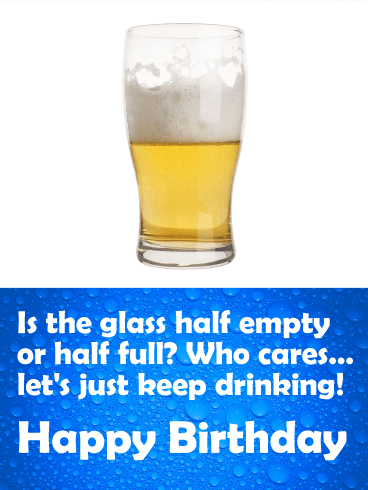 Need a great birthday card to send to your friend or co-worker this year? Look no further. This classy bunny has you covered. He is serious about making sure your pal has a fun birthday! I mean, just look at that face! Remember the song, "It's my party and I'll cry if I want to?" Well, these giraffes have their own take on it. You can pick your nose with your tongue if you want to. You can do anything you want! 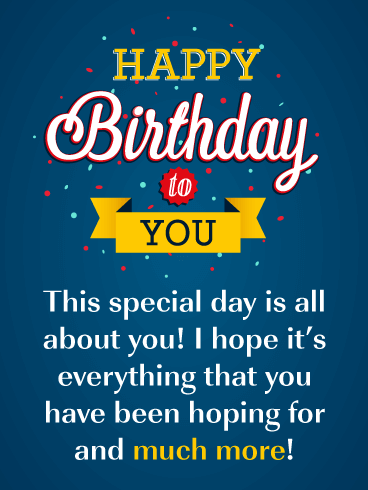 Wish your friend a great birthday with this birthday card. They'll get the hint. Nothing is off limits on their birthday! 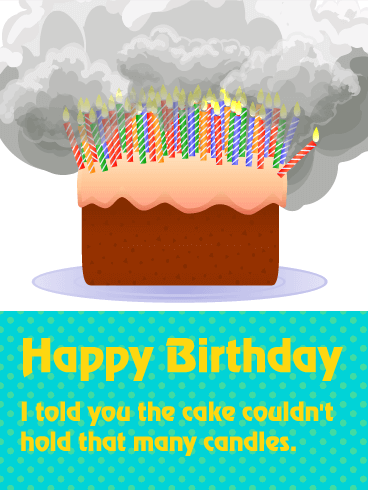 So, send this birthday card today and be sure to get a few chuckles out of them.